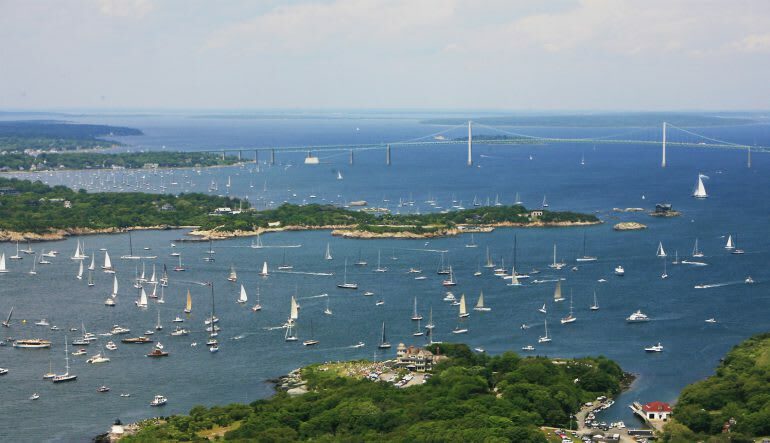 See the country’s most beautiful coastline on a 20 minute sunset helicopter tour of Rhode Island. Enjoy an incredibly smooth ride along 30 statute miles. 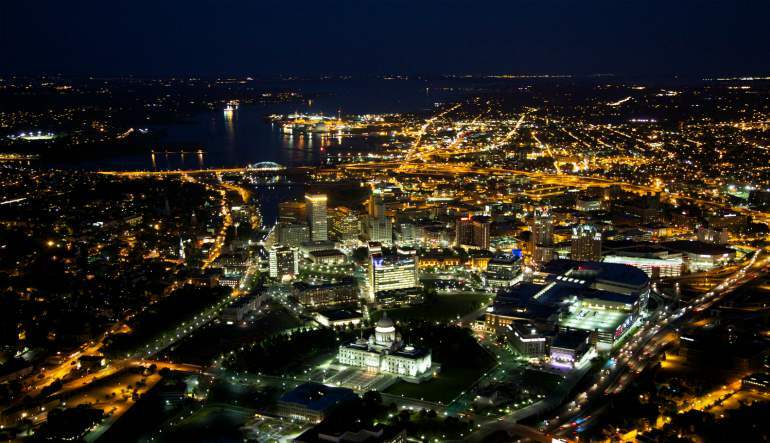 Every tour comes with a free “In Flight Video” to capture your breathtaking experience! Ocean Drive Coastline – with magnificent views of the ocean! 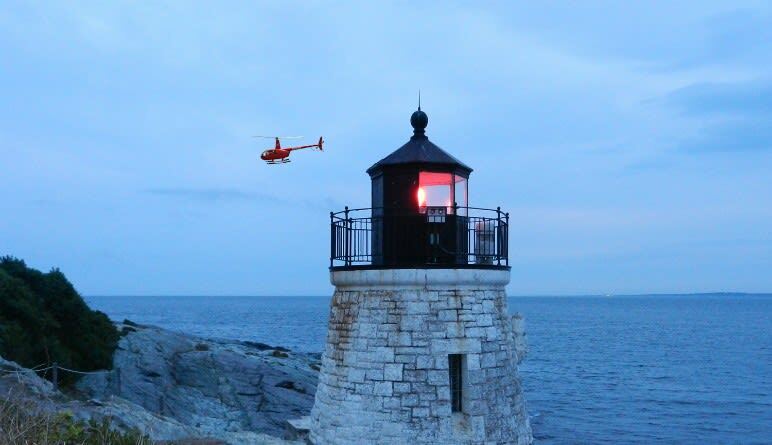 Book a helicopter tour of Rhode Island today! Was a surprise for my wife’s bday. Everyone from the minute we walked in was professional and inviting. Smooth flight and informative, safe and fun pilot. Highly recommend these guy!! The view was absolutely incredible.